When a litigant believes that the Judge in the trial court has entered a Judgment in error, their remedy is an appeal. Because the Court of Appeals reviews only the issues and evidence presented to the trial court, with very few exceptions, and because the Appellant has a high burden to sway the appellate court, it is imperative that a litigant retains experienced counsel. The appeal process is highly technical and nuanced, and therefore, a less than adept presentation will be met with failure. One obstacle to succeeding as an appellant at the Court of Appeals is that in cases tried without a jury, the Judgment will be sustained or upheld, unless there is no substantial evidence to support it, unless it is against the weight of the evidence, unless it erroneously declares the law, or erroneously applies the law. Murphy v. Carron, 536 S.W.2d 30 (Mo Banc, 1976). Furthermore, the Court of Appeals gives deference to the findings of fact of the trial court and presumes that any facts, which were not specifically found in the judgment, were found by the trial court to be in accordance with the Court’s Judgment. The Court of Appeals can assume that the trial court elected to completely disregard or disbelieve a witness’ testimony. Because of these factors, success as an appellant depends largely upon selecting experienced counsel. Larry Gillespie worked in the Missouri Court of Appeals as a clerk for the Honorable Robert Christ and has since presented well over one hundred cases to the Appellate Courts. 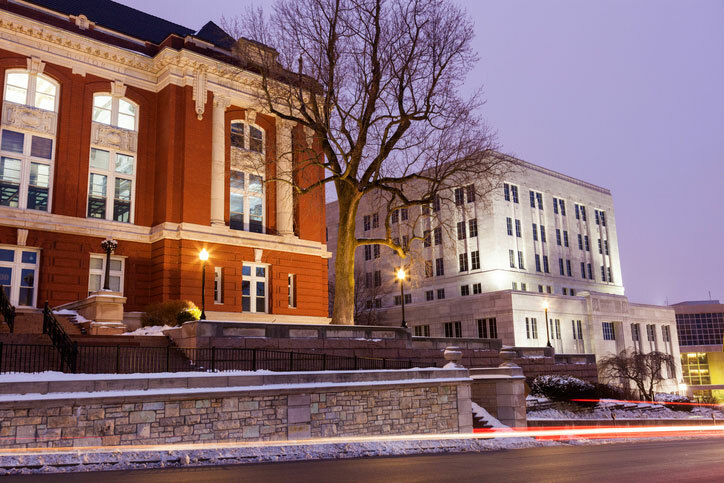 Gillespie and the firm have perfected appeals in the appellate circuits of Missouri, the Missouri Supreme Court, and in the United States Court of Appeals for the Eighth Circuit.